I started working in a web development company right after I graduated from college. Later I co-founded a web development company with a friend of mine. I then sold my stake in that company and founded Entheos that is 100% owned by me. I've been in the web design business for over 8 years now and I absolutely love love it! It's amazing how we can be working from India but have visitors and clients from all over the world. Affiliate marketing is my latest passion. 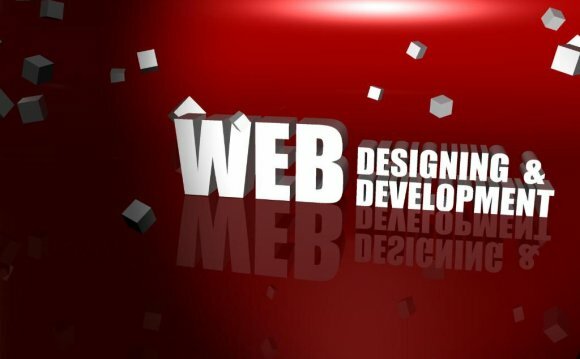 The web motivates and inspires me, its great to see how the web has evolved and matured through the years and the amount of choice we have now for designing, developing and promoting website. 1) Tell us about your main project, Entheos? Why did you launch Entheos? Where are you at now with Entheos? Entheos is a web design and development company. We offer custom web design and programming services, ready-made templates, photo galleries and logos, and free tutorials and resources for people who want to learn web design. Entheos means "God Within" and is a Christian company. I wanted Entheos to be a popular resource for web design and to have a high ranking in Google. Entheos now enjoys thousands of visitors everyday and enjoys #1 ranking on many keyword searches.